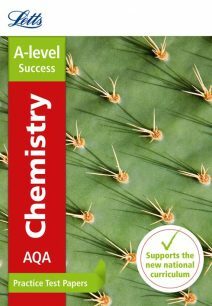 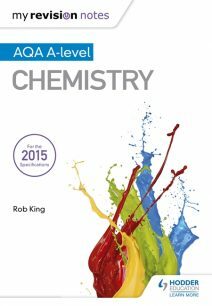 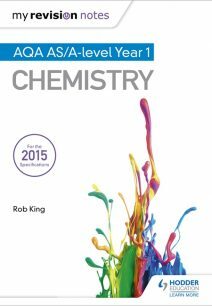 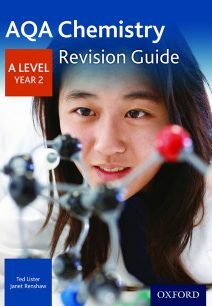 We stock a wide range of revision resources and materials for AQA Chemistry. 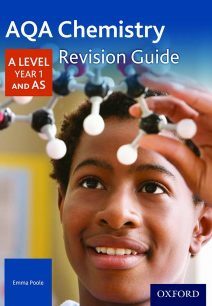 You can find everything you need to help your students through their assessments with these detailed revision guides and up-to-date practice tests. 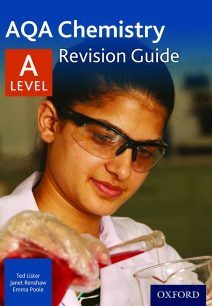 The guides also contain information designed to help with the practical assessments that you students will face.